According to a high-level Trump staffer with documents authenticated by Rick Harrison, Team Donald Trump will be running for President of the United States under the banner of the "American Party." The cover of the proposal, sent to all members of the Tea Party and Freedom Caucus, declares it a "plan to rid our country of the divisiveness of partisan politics." Trump will be the first nominee of the party and is expected to win the general election in a landslide. Once executive power is established, members of the truly patriotic right will jump ship, giving the new party a 4 seat majority over the Democrats and Republicans. After news leaked that Trump and his team were planning a new political party for the 2020 election, the White House decided to move its beta test up by an entire year. Private invitations were sent via email to the top 600K campaign donors from 2016 to sign up this afternoon at 1 PM eastern. When noon hit and the site opened, it took less than five minutes to reach the 600K goal and there were emails from another 4.6 million people asking how they could sign up. Why exactly Rick Harrison would need to authenticate documents and why this would matter is unclear at this time. Reality TV star Harrisson endorsed Marco Rubio during the primaries and now has a more libertarian profile. Maybe it will become clearer when more articles are added to support the hoax? The name "American Party" does have a historical precedent: the 1855 American Party was better known as the "Know Nothing" movement was an anti-immigrant and anti-Catholic organisation. 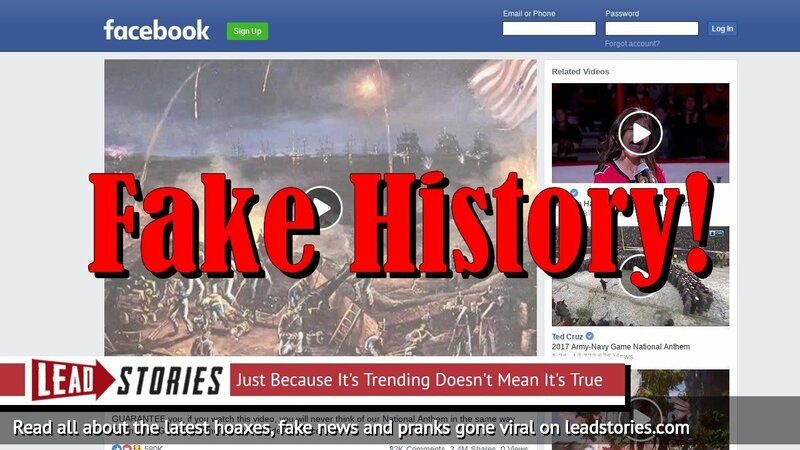 When no one can trust the lying fake news liberal media anymore because they hate us and guns and Harley Davidson and meat and OUR president, As American as Apple Pie is here to be your beacon of something you can kinda rely on sometimes, but not really because only God can control our fate in this crazy, twisted world. God Bless America and Amen. 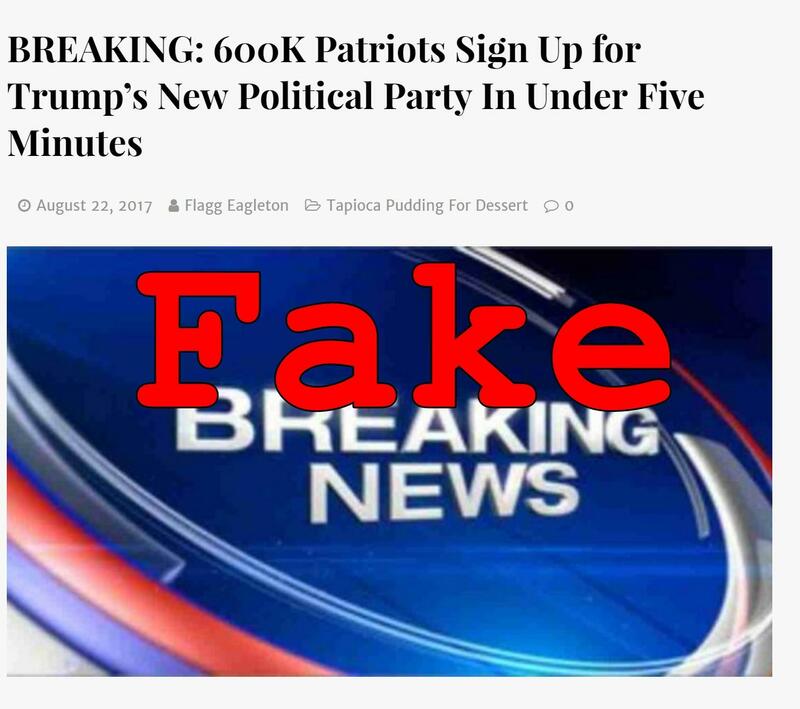 So the story about Trump launching a new political party is definitely fake news until further notice.